I dare you to think your way out of buying this decal. It's awesome. 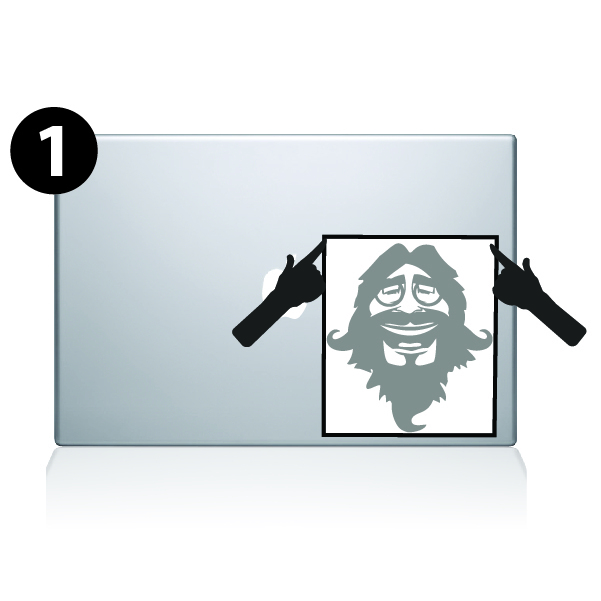 Of course, if you're not intellegent enough to have a decal like this on your Mac I understand. 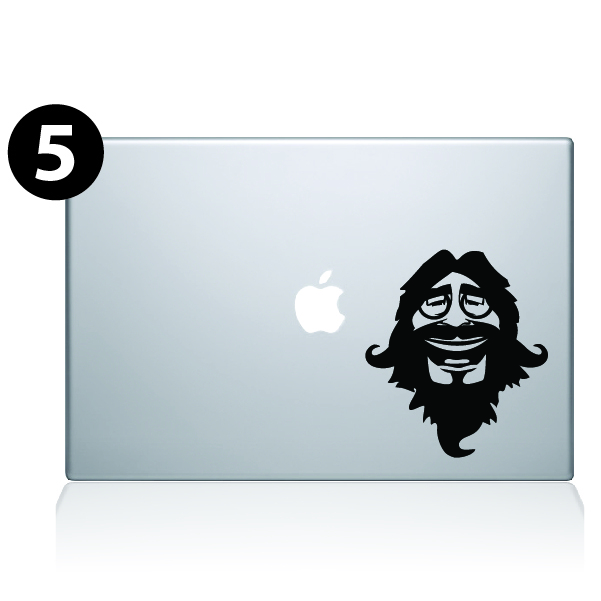 This decal will give your Macbook a unique look so you can pick it out easy in a crowd. Another plus is that when people see this decal on your Macbook they are going to have to think, that must be an awesome and intellegent person. You want that, right? 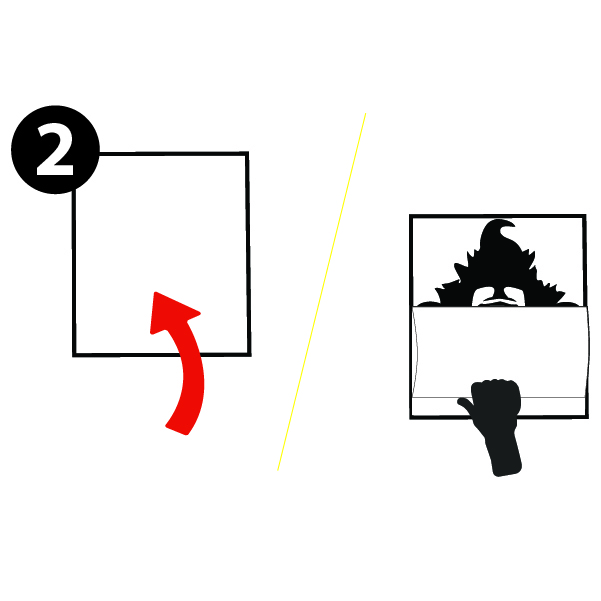 This decal has a matte finish and when fully applied has a painted on appearance.